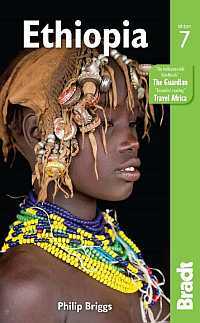 Get the latest information about traveling to Ethiopia. Last updated February 2016. Visa are required for all foreign visitors to Ethiopia, with the exception of nationals of Kenya and Sudan. Visitors should obtain visas from the Ethiopian Embassy in their country of residence. If there is no Ethiopian Embassy in the visitor’s country of origin or residence, visas must be obtained from the nearest country with an Ethiopian Embassy.